Mortgage Rates moved higher last week as the stock market surged. If you look at the mortgage bond chart below, you can see mortgage bonds sold off on Friday and dropped below the 25 day moving average which will now at as a ceiling of resistance. The next floor of support is the 50 day moving average. We are recommending LOCKING your mortgage rate if closing in the next 30 days as mortgage bonds have still not found a floor of support. Jobs Report for March 2019 Showed 196,000 jobs created which was a very nice rebound from only 33,000 jobs created in February and above expectations of 170,000 jobs. The Unemployment Rate remained stable at 3.8% which is historically very low. Consumer Price Index (CPI) for March 2019 was released last, which measures inflation at the consumer level, showed that inflation rose in March from 1.5% to 1.9%. The rise in CPI was almost entirely from the rise in price of Oil. If we look at the Core CPI which strips out food and energy actually decreased from 2.1% to 2.0%. Weekly Initial Jobless Claims were released on Thursday and dropped lower 8,000 claims to 196,000 claims for the week. This was a very strong report and was 15,000 claims lower than expectations of 211,000 claims. This is the lowest level since 1969. In a tight labor market, employers hold on to their employees as it is hard to fill positions. CoreLogic Home Price Index for February 2019 showed home prices were up 4.0% from February 2018 thru February 2019. Home prices were up 0.7% from January 2019 to February 2019. CoreLogic is predicting a very good housing market with 4.7% price appreciation from February 2019 thru February 2020. CoreLogic Cheif Economist said that since the Federal Reserve announced it will keep their short term Fed Funds Rate the same through 2019, we expect mortgage interest rates to remain low which should be a boost for the Spring housing market. CoreLogic Home Performance Index for January 2019 showed improvement as mortgage loans with 30 day lates dropped from 4.1% to 4.0%. Seriously delinquent loans, defined as 90 days or more delinquent, dropped from 1.5% to 1.4%. Homes in some type of foreclosure remains very low at only 0.4%. 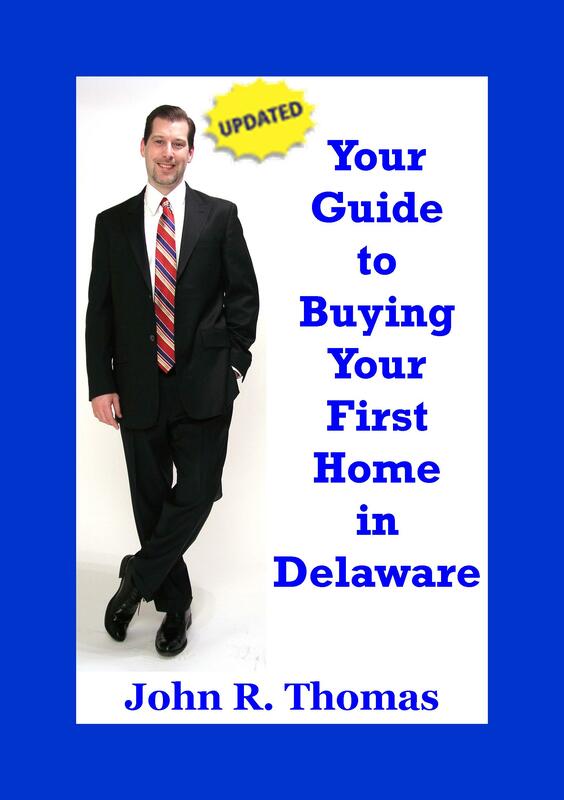 Delaware First Time Home Buyer Seminar is Saturday April 20, 2019 in Newark, Delaware. Delaware First Time Home Buyer Seminar is Wednesday April 24, 2019 in Wilmington, Delaware.